MSC Technologies, a company of Avnet, Inc. (NYSE: AVT), has expanded its product portfolio to include the G101ICE-L01, 10.1-inch (25.7 cm) display, from Innolux. 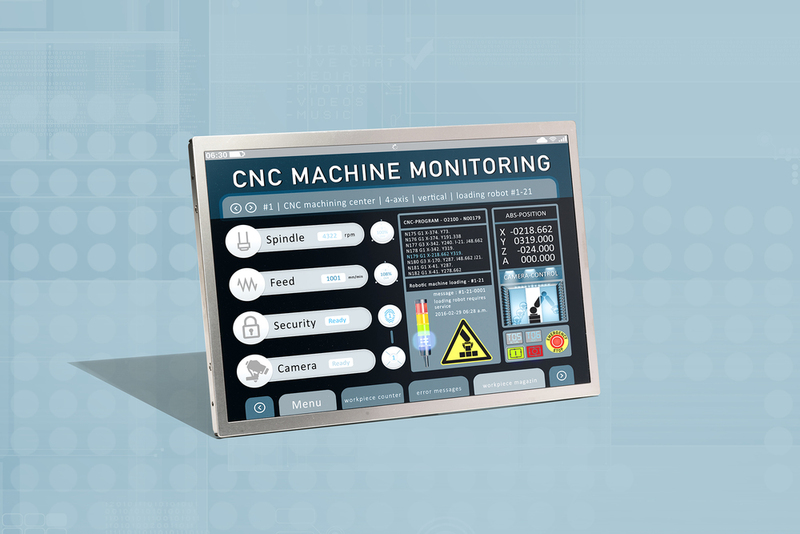 The robust TFT Liquid Crystal Display (LCD) is designed for use in harsh industrial environments and operates in the extended temperature range from -20°C to +65°C. The field of applications range from automation and Human Machine Interface (HMI) systems through to medical devices and professional infotainment systems. The long-term availability of the TFT display, guaranteed by the manufacturer, is of importance for many applications. The G101ICE-L01 implements IPS technology (normally black) and is characterized by a wide symmetric viewing angle of 85 degrees (typical) from all directions. The display provides a WXGA resolution of 1280 x 800 pixels and the contrast ratio is 800:1. Innolux specifies the lifetime of the LED backlight to be 50,000 hours. The LED driver is integrated in the display. The display interface is a 40-pin low-voltage differential signaling (LVDS) 6/8-bit. The active area (W x H) of the G101ICE-L01 is 216.96 mm x 135.60 mm and the module outline dimensions (W x H x D) of the LCD module are 230.70 mm x 152.55 mm x 6.7 mm. The surface of the 10.1-inch (25.7 cm) display is treated with an anti-glare coating and hard coating (3H). This long-term available display and control kits are now available from MSC Technologies.